Get started freelance writing even if you have no experience and start earning money quickly. Yes, I Want to Start! Get started winning your mornings like successful entrepreneurs and take back control of your days. Learn how to start a freelance writing business from scratch in this 60-minute masterclass. Want to speed up your success? 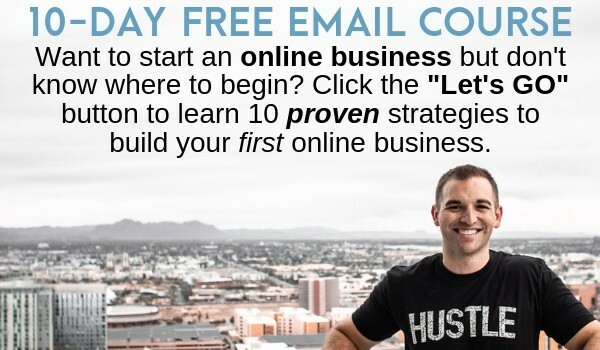 Check out the courses than can help you build your online business. Success leaves clues! 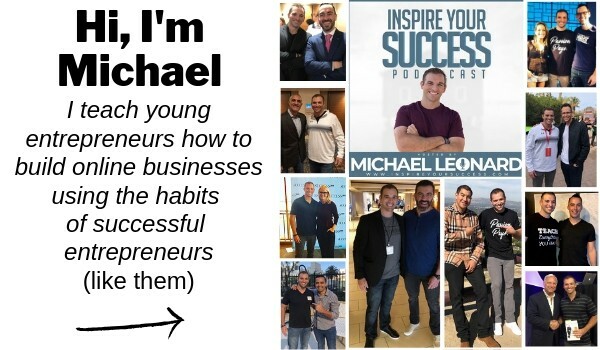 Check out the podcast to learn from successful entrepreneurs, experts, and high achievers. Figure out how you can start freelance writing, launch a podcast, side hustle, monetize a blog and more. Discover the morning rituals, success habits, and daily motivation that fuels high achievers.